TEHRAN, Iran — Iran's semi-official Tasnim news agency is reporting that the country's army has unveiled a new locally-made reconnaissance drone that can stay aloft for up to six hours. 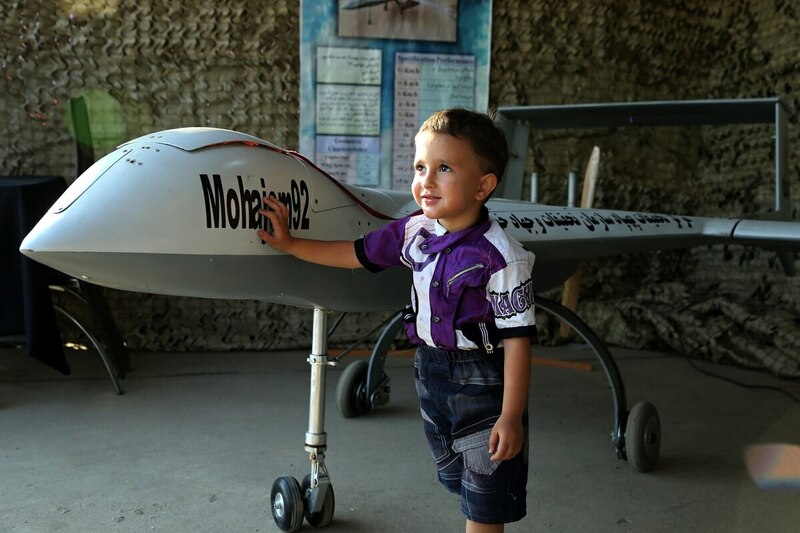 The Tasnim report Wednesday says the drone dubbed Mohajem 92 has a range of 500 kilometers (310 miles) with a maximum speed of 200 kph (125 mph). The report says it was manufactured by the self-sufficiency department of the Islamic Republic Air Force. Since 1992, Iran has had a self-sufficiency military program to produce light and heavy weapons.